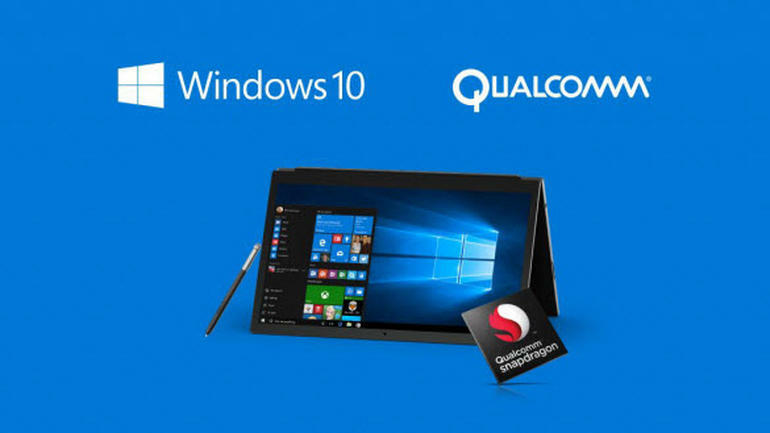 Windows 10 devices running on the just-announced Qualcomm Snapdragon 845 will not be shipping until the second half of 2018, according to Qualcomm’s EVP Cristiano Amons. Although smartphones running the Snapdragon 845 will be shipping in early January, all the testing and development for Windows 10 on ARM devices has taken place on the Snapdragon 835. The Snapdragon chip used in Windows 10 on ARM devices is also actually a different SKU, meaning that Qualcomm still needs to ready the equivalent 845-based component for Windows 10 devices. With the Qualcomm Snapdragon 845 SKU not yet ready for testing by PC makers, it will also take several months of development and testing of software and hardware on the second-generation of Windows 10 on ARM devices before they can be expected to ship -- that is assuming that the first-generation of devices running the Snapdragon 835 SKU for Windows gains market the hoped for market traction. The principal advantage of running Windows 10 on ARM devices is extended battery life, with early devices delivering excellent battery life according to early reports. That said, as Windows 10 on ARM runs in a virtual x86 environment, its performance may be a little disappointing. Devices with the much faster Snapdragon 845 could help to address any shortfalls in performance on the first-generation of devices, but the wait might be longer than might have been hoped.